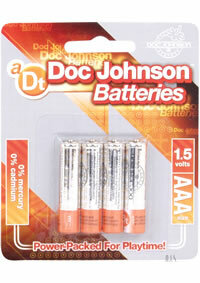 AG-13 Batteries. 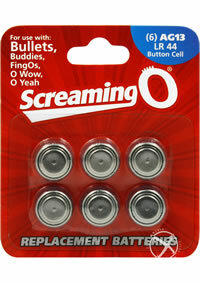 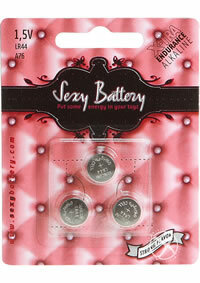 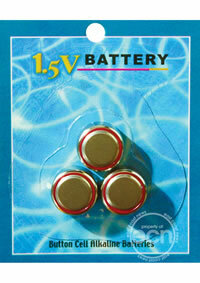 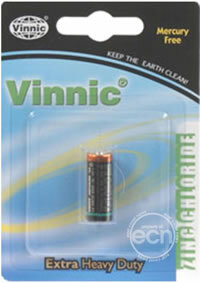 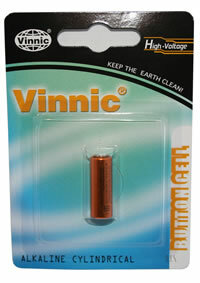 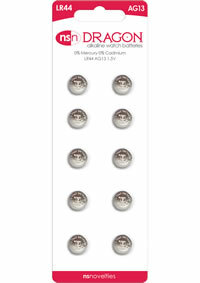 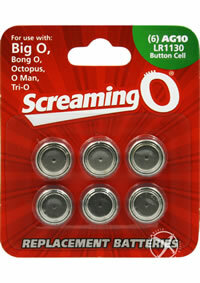 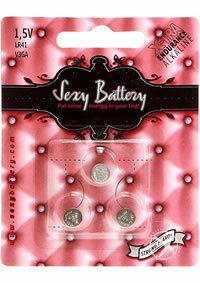 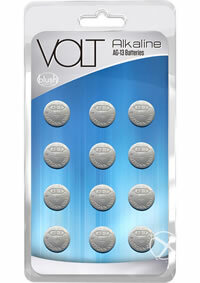 Compatible with LR44 batteries.1)Long lasting 2) Designed specifically for Blush products 3) pack of 12. 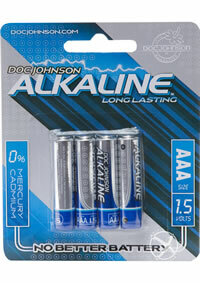 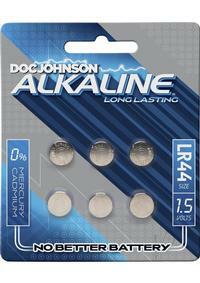 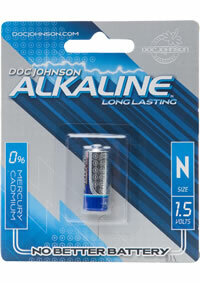 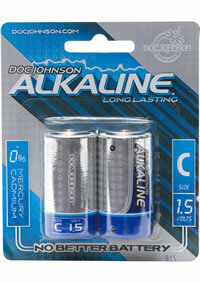 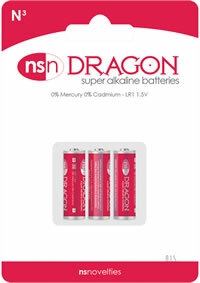 Doc Johnson`s longest lasting batteries yet, 0% Mercury, 0% Cadmium, 1.5v.